Companies from various industries in Leeds are recruiting employees with Spanish language skills to exploit the numerous and promising opportunities the Spanish-speaking markets in Spain and Latin America have to offer. Such organisations include Prometheus Group, Perform Group, and Amazon. Leeds Bradford Airport has direct flights to Argentina and Spain, making it easier for local companies to conduct business in Spanish-speaking countries. There is a demand for Spanish-speaking employees for customer service, business development, and teaching roles. 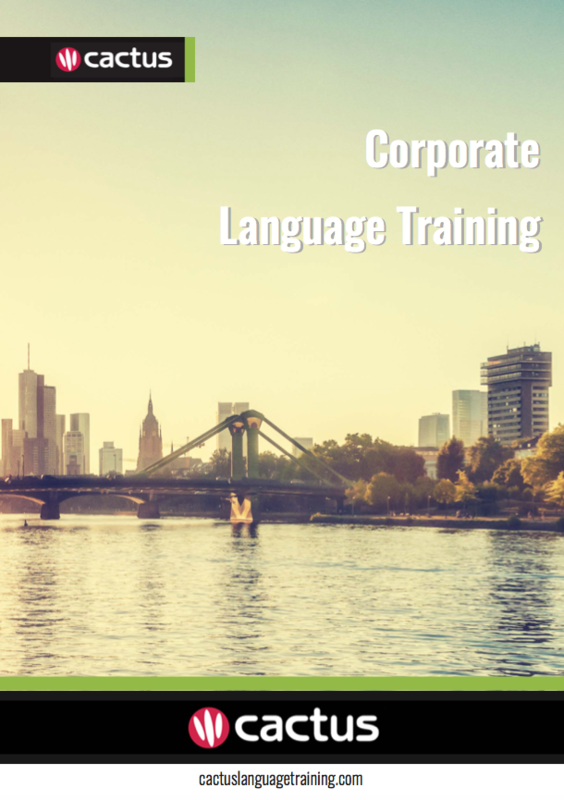 Cactus delivers Spanish training throughout Leeds and the surrounding area which includes but is not limited to Bradford, Dewsbury, Huddersfield, and Wakefield. Cactus offers open group evening language courses in 19 languages and 10 locations across the UK, including in Leeds. These courses offer companies and individuals on-going weekly tuition, for all levels, at a great price.